Happy hour specials come and go, but these Austin institutions consistently deliver a fun atmosphere every night of the week, in addition to great specials. Most of them also have food, which may help you drink responsibly. The Tex-Mex restaurant and bar is beloved for its ever-changing sign, which is strategically positioned near the street to attract stressed-out downtown workers as they head home. If you’re new in town, this is the type of Texas bar you might’ve expected: lamps made out of pistols, longhorn head on the wall, chairs upholstered with spotted cowhide, marble staircases. The decor may be a little stereotypical, but the crowd never is. 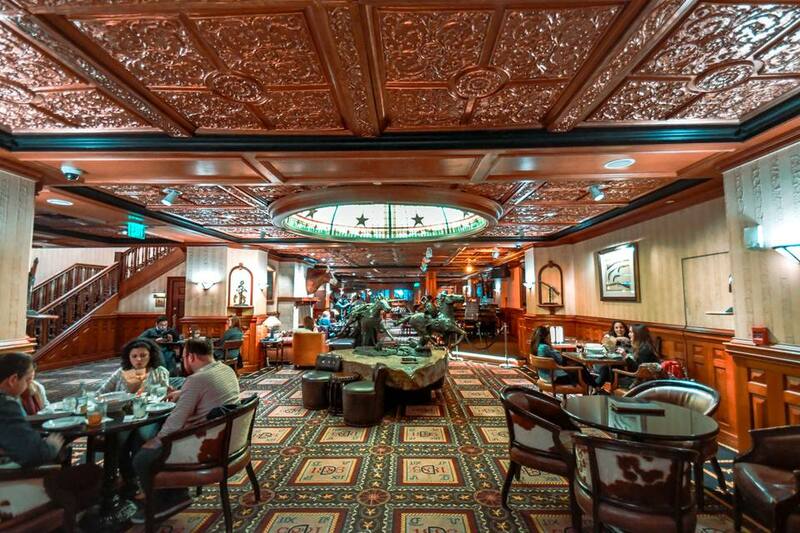 You can expect to meet anyone from movie producers to Internet tycoons at this fun little piano bar on the second floor of the historic Driskill Hotel. During happy hour, tasty bites from the adjoining gourmet restaurant are available at reasonable prices. If you like to wind down with a little heavy metal music in the background, The Jackalope may be your perfect happy hour destination. This is one of the few 6th Street bars that attract mostly locals.